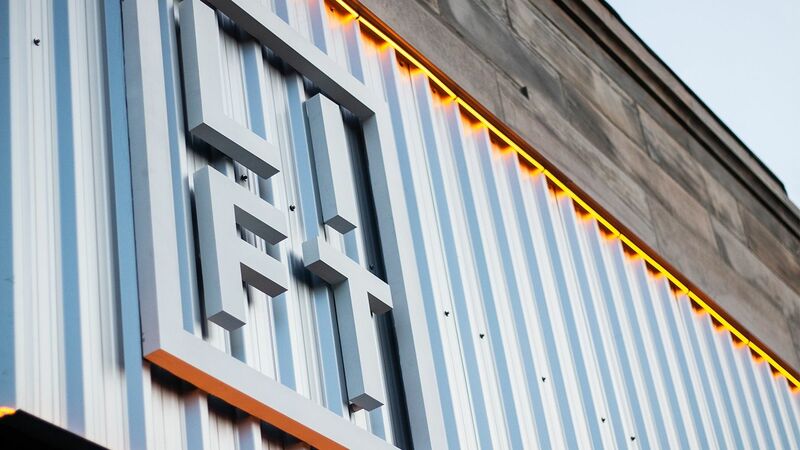 LIFT is Edinburgh's newest independent training facility that aims to bring a top-class lifting experience to anyone who walks in. To bring this environment to life, owners Andy Smith and Laura Morrison worked closely with Origin Fitness account manager Harry Russell throughout the project. 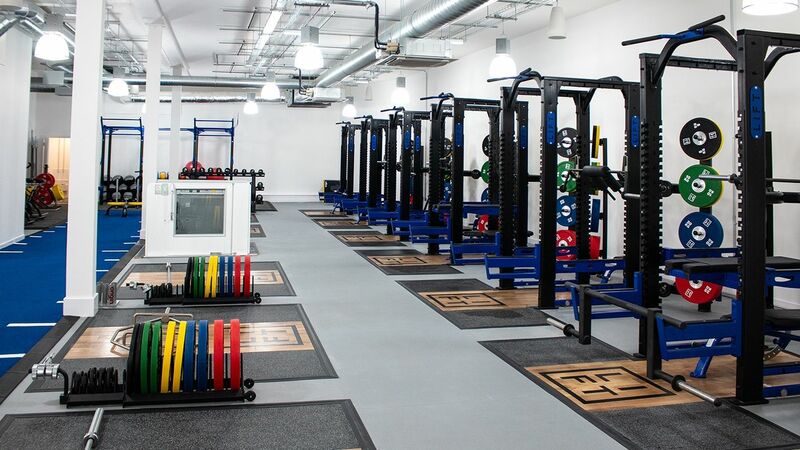 LIFT is modelled on the design of elite sports institutes, meaning every piece of equipment is expected to hold up to rigorous usage and expert training sessions, while also providing those new to lifting the greatest chance of progress. The space was created to feel like a bright and luxurious gym, far away from intimidating strength zones in many chain facilities. 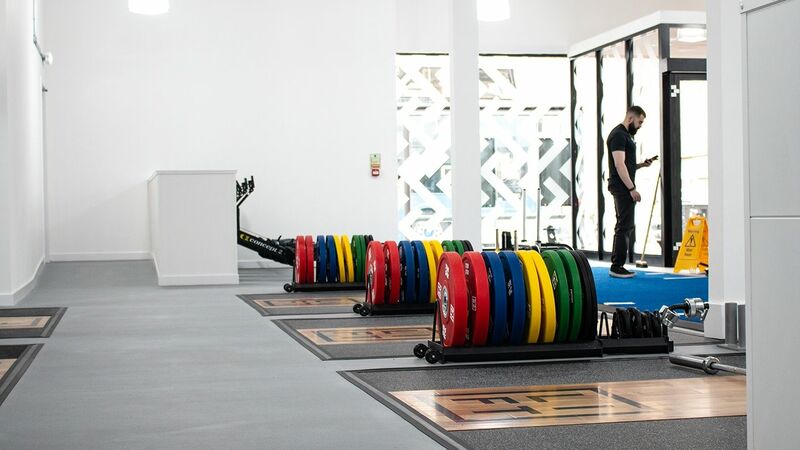 Andy and Laura made it a priority to have visually striking equipment that would satisfy the world's best lifters within an exciting building, while keeping membership costs low. Not a small feat for a gym in the heart of Edinburgh. It was clear from the start that Andy and Laura would not take second best. 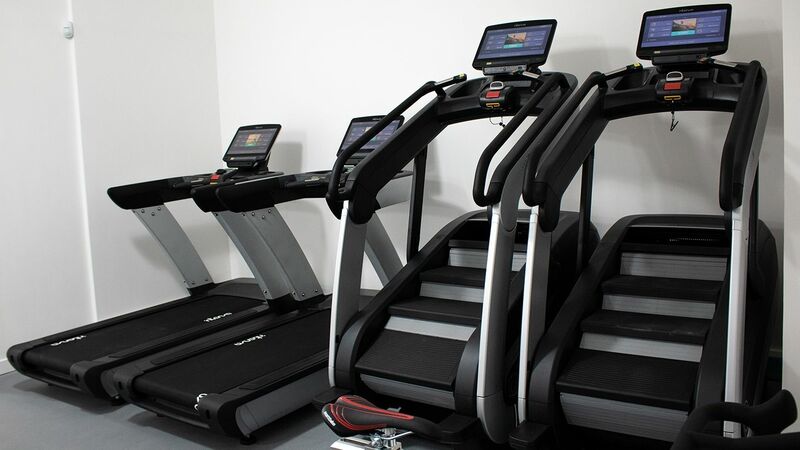 Not only did they require the very best spec in their equipment, but every piece they brought in to the gym needed to be custom branded and some were modified specifically to their exact demands to provide the ultimate user experience. 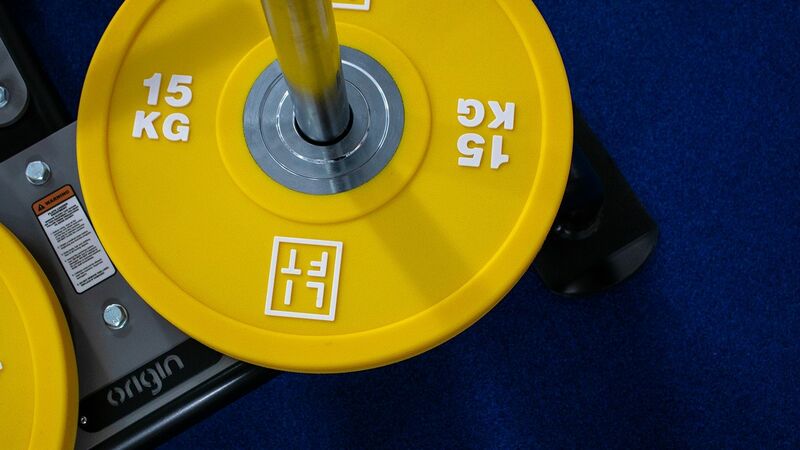 From over 500 custom branded Urethane Bumper Plates, Olympic Weight Plates and other accessories, to the inlaid branded platforms and lifting racks; Origin Fitness worked with the LIFT team to get maximum exposure of their brand in a beautiful, professional way. 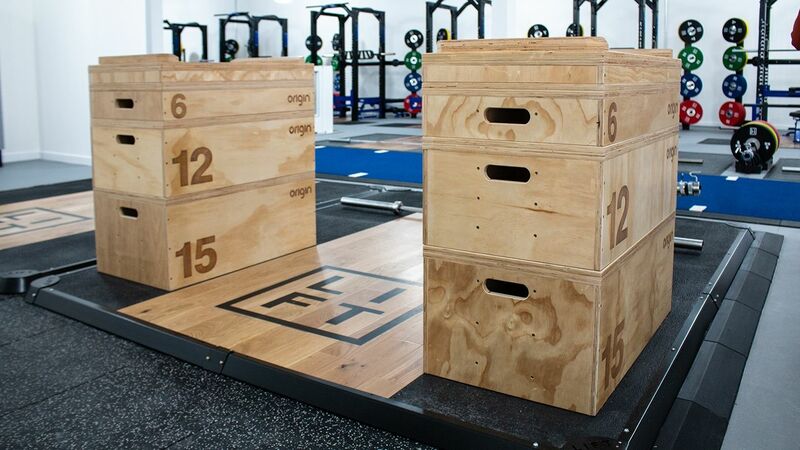 On the ground floor, Origin Fitness installed six custom branded Origin Elite Power Racks with integrated platforms, opposite another five floor embedded platforms for Olympic weightlifting. 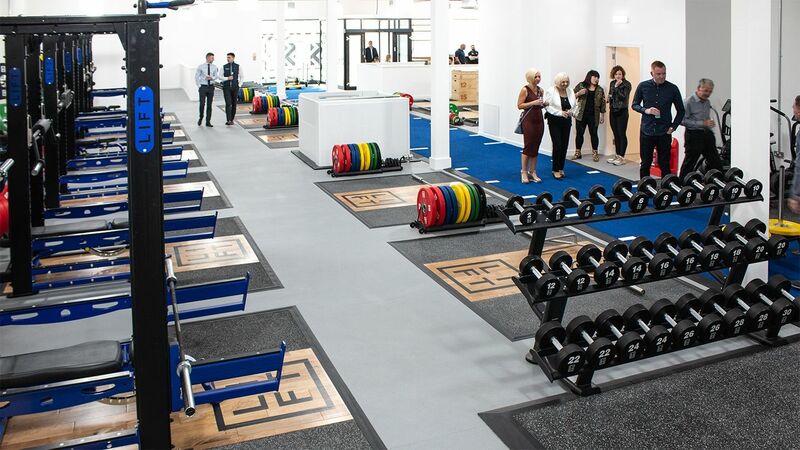 In addition to the strength equipment and branded accessories, we supplied the flooring tiles and turf track that runs the complete length of the ground floor, complete with prowler sleds for sprints. As LIFT is looking to let their members approach fitness in a new way, they opted not to have high quantities of traditional cardio equipment installed. Instead, they chose a selection of Origin's popular HIIT cardio range, including Concept 2 SkiErgs, Concept 2 rowers with PM5 monitors and Stairmaster HIIT bikes for the main gym floor. In the dedicated Cardio suite, Andy and Laura placed a range of the hi-tech Intenza Fitness equipment, including the popular Intenza Escalate 550C. 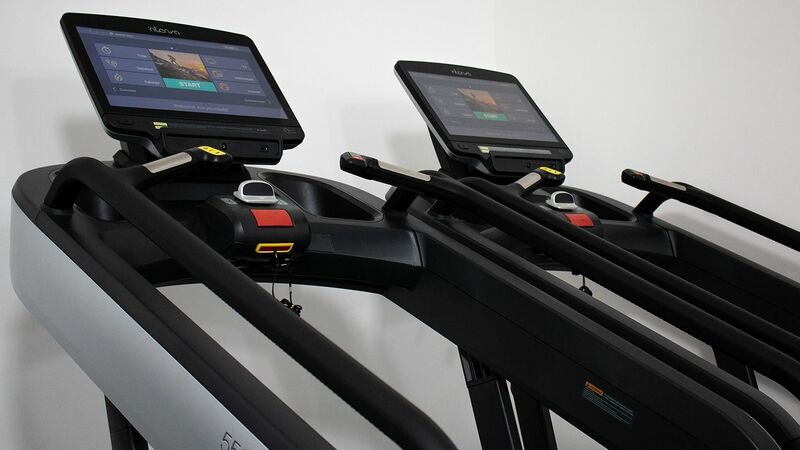 Each machine is equipped with their own e-series embedded touch screen, allowing members to log in or cast their phone's entertainment quickly and effortlessly. Four Wattbikes, two Speedfit Curved Treadmills, two Intenza treadmills and a further three SkiErgs alongside a core and stretching area complete this zone, and offer each member the opportunity to experience the latest fitness trends on their own and in the unique HiitLIFT classes. 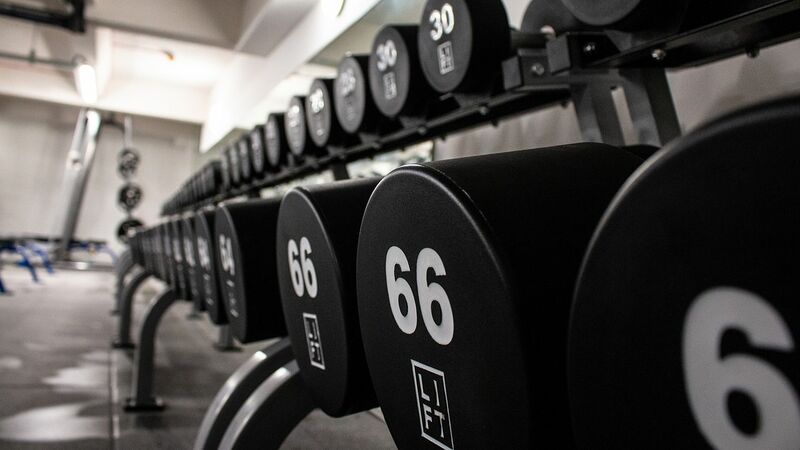 The basement area boasts another six half racks with integrated platforms, alongside an impressive range of custom branded Origin UD2 Urethane Dumbbells. This set runs from 2kg all the way to 100kg and was placed on impact absorbent 40mm high-impact fitness flooring tiles. Not only does this protect the equipment when dropped, but it also significantly reduces noise levels within this closed space. Without Harry and the Origin Fitness team, LIFT as you see it today would not have been possible. They were always available for questions, suggestions, and have offered valuable advice on all aspects of gym design, which has led to the environment all our members love. We feel that, over the two years it took for this project to come to completion, we got close to team members at Origin Fitness and are grateful for all the ways in which they have supported us and will continue to do so as promised with developing the LIFT brand and business. In terms of the journey, both parties have learnt a lot and we are looking forward to a strong future between Origin Fitness and LIFT Gyms UK.